Here we are – already a couple of weeks into 2019! 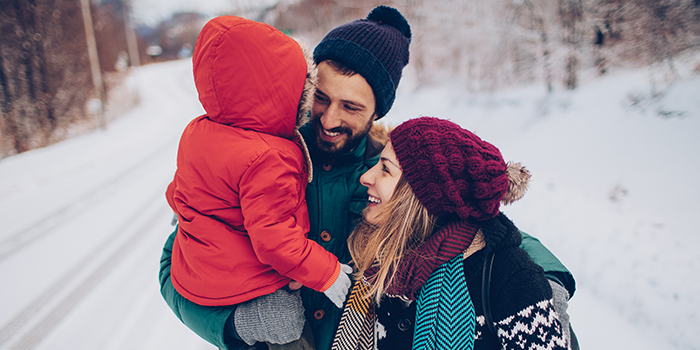 So, what New Year´s Resolutions have you set for the family? No surprises with the list above are there? However, despite our good intentions, according to a US News article, 80% of New Year´s resolutions are broken by the second week of February. So, how are your family´s New Year´s Resolutions coming along? The main reason people break New Year´s Resolutions is because the goal wasn´t specific and therefore unfocused and unattainable. Without laying down concrete steps and without being specific, goals are just like wishes. If we´re not specific about our goals or targets, we´re likely to give up when we stumble at the first block. When you have a clear target in mind, you know what to aim for. This is why goals need to be specific. Once you´ve stated your goal in specific terms, you can then focus on hitting the target. Knowing precisely what to aim for also keeps you motivated. Being able to measure your goals is also crucial. Having measurable goals is an extension of being specific with your goals. If your goals are specific enough that they can be measured, then your goals are also attainable. While your goals need to push you, challenge you, and make you stretch, at the same time, it´s important that you know that your goals are attainable and not merely lofty aspirations. So, with this in mind, think about what New Year´s Resolutions you and your family can set. Remember to make sure that your goals are specific, measurable, and attainable. * “I want to spend quality time with my children and will read aloud to my children four nights a week for 30 minutes”. * “As a family, it´s important we do things together. Therefore, we will visit a museum or go to the movies once a month”. * "It is also important that my partner and I have our time as a couple. We will do a date night every other Friday and book a babysitter”. * “I want my family to eat healthier, and therefore I will cook dinner six nights a week”. For many people, having access to finances can also be a factor in whether they stay motivated and achieve their goals. Be it money for home renovations or to cover an everyday expense, Ferratum Money provides short-term loans to people who need access to additional funds to help achieve their goals. Ferratum´s online loans are the quickest and most easily accessible way to money when you need to make things happen. In just minutes, customers can complete an online application and receive a loan decision seconds later. Once approved, money is deposited into the customer´s bank account the next day. Good luck with your New Year´s Resolutions!